This event includes the famous "San Juan" and it is carried out the final days every June. This festival make up every neighborhood from the town in order to choose the most beautiful woman who can dance very well the "Sanjuanero" typical dance. 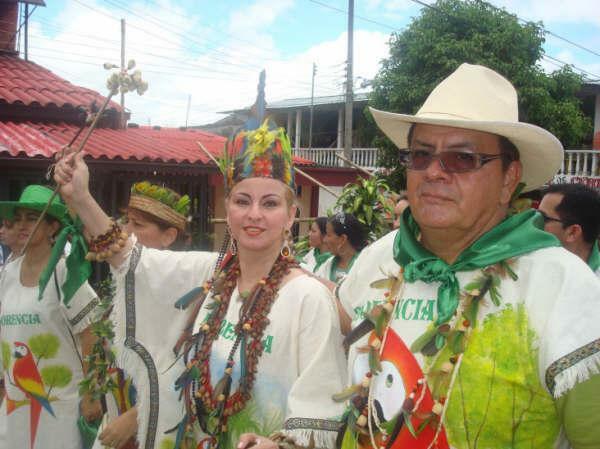 This queen then goes to participate in the beauty pageant for peace and culture, called "san Pedro" in Caquetá.